It was the perfect chance for every one of those assembled to bring out their filmi gyaan and score big wins! 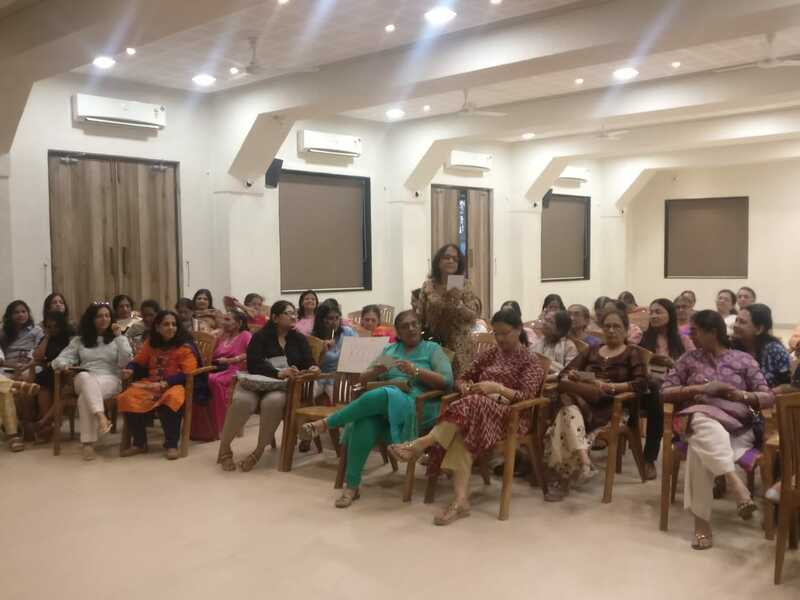 The day was Tuesday March 19, 2019 and the event was the annual get together of Palanpur Samaj Kendra Women’s Forum held at the Sharda Mandir School Hall in Mumbai. 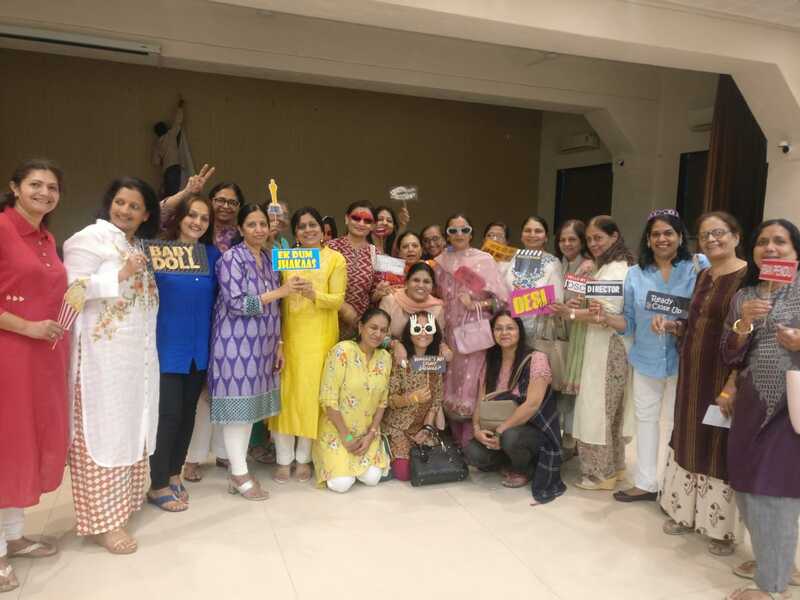 The highlight of the programme was 'Filmi Chakkar', a game show conceptualised by Sangeen Mehta and Nikita Mehta that made the afternoon glide into the evening with a lot of enthusiasm and fun. There were fourteen different rounds each with a unique format including ‘Pehchaan Kaun’, ‘Chehre Pe Chehra’, ‘Kitne Aadmi The’, ‘Screen Test involving Dance and Dialogue, ‘Bollywood Housie’ and many others. 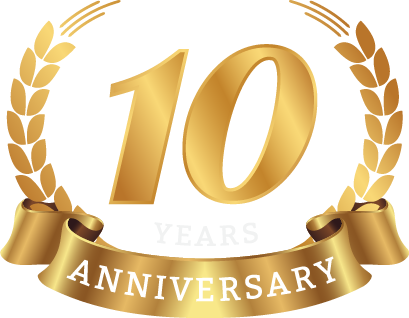 All members participated with uninhibited joy and excitement. The food was delectable too, and the creative organisers Sangeen and Nikita had everyone in high spirits.